This post is the E.X.C.E.L. teaching agenda for Rev. David Morehead, for the TEACHERS SESSION Entitled, “SEVEN UP’S OF A TEACHER.” This lesson is being taught in Saint John, NB as part of the Atlantic District Sunday School Workshop on 11.4.16. This training session will have two parts. First, we will be focusing on how we can implement novelty into our teaching. 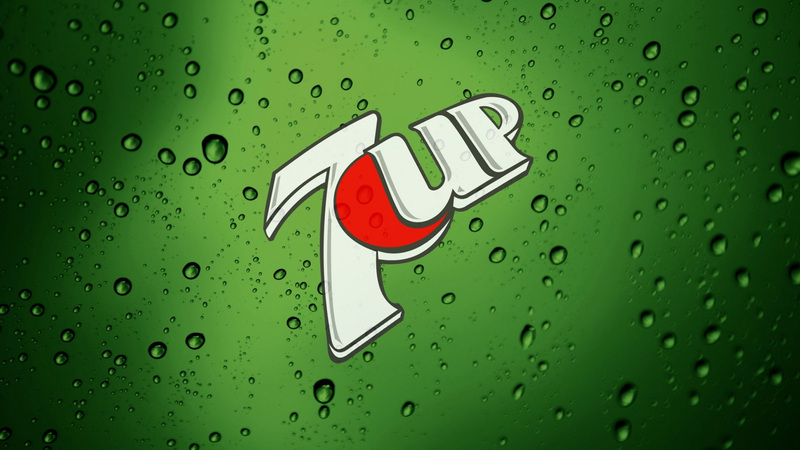 Secondly, we will actually use novelty to teach 7 Up’s that every teacher should be doing on a weakly basis. The method of our training will be built upon the E.X.C.E.L. teaching model that you will be able to use for any teaching setting. ACTIVITY: Game: Look Up Look Down – Arrange people in a circle (max 15-20 people per circle) and ask everyone to look down. When the leader says “Look up” everyone must look up and immediately look at someone else in the circle. If two people are looking at each other, they must both scream and step out of the circle. Those that did not make eye contact with anyone continue to stare until the leader says “Look down”. The game continues until there is only 2 or 3 people left in the circle. Ephesians 6:13 Wherefore take unto you the whole armour of God, that ye may be able to withstand in the evil day, and having done all, to stand. 14. Stand therefore, having your loins girt about with truth, and having on the breastplate of righteousness. 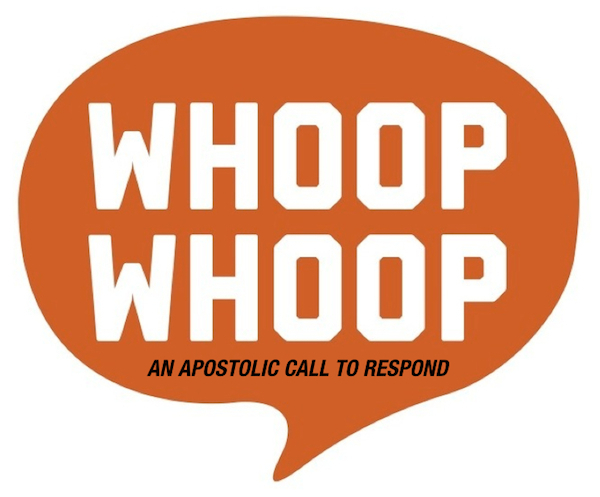 In a world of spiritual confusion, as teachers, we need to clearly stand for Apostolic Truth. ACTIVITY: Power Write: Take two minutes and write on an index card as many thoughts that you can to represent what it means to you for a teacher to stand up. Proverbs 18:21 Death and life are in the power of the tongue. Watch your tongue. Don’t gossip. Say nice things. Learn to listen. Psalms 121:1 I will lift up mine eyes unto the hills, from whence cometh my help. 2 My help cometh from the LORD, which made heaven and earth. ACTIVITY: T-Shirt Prayer requests: Everyone will write a prayer request with a sharpie marker on a white t-shirt. We will take time to share and prayer over our requests. Isaiah 61:1 The Spirit of the Lord GOD is upon me; because the LORD hath anointed me to preach good tidings unto the meek; he hath sent me to bind up the brokenhearted, to proclaim liberty to the captives, and the opening of the prison to them that are bound. Be available to help those in need–serving, supporting, and sharing. ACTIVITY: Participants will pair up and “speak life” to their partners. We will change partners several times and speak “good things” to each other. GIVE UP looking at other people’s worst points. Instead, concentrate on their best points. We all have faults. It is a lot easier to have people overlook our shortcomings when we overlook theirs first. GIVE UP your worries and anxieties! Instead, trust God with them. Anxiety is spending emotional energy on something we can do nothing about: like tomorrow! Live today and let God’s grace be sufficient. Psalm 118:24 This is the day which the LORD hath made; we will rejoice and be glad in it. We did a prayer walk downstairs. There will be a box of random props that each participant will choose from. Teachers will then explain how they could use their prop to add novelty to an upcoming lesson. Participants will stand in a circle and each person will state ONE of the 7UP’s that they are going to focus to grow in this week. Posted on November 4, 2016, in Teaching Theory, Teaching Thursday and tagged 1000, Atlantic District Kids, E.X.C.E.L., Novelty, Sunday School, Teaching Novelty. Bookmark the permalink. 3 Comments. Thank you so very much! I have learned from some amazing people. Two people from St. Louis come to mind!